BioShock the Collection Graphical Comparison: Should You Buy It? BioShock: the Collection was finally released earlier this week, and a lot of people are asking the same question: is it worth buying? 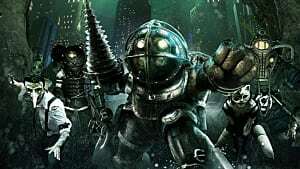 In order to give people a bit of a better idea on what to expect from the new remastered versions of these three classic games, we've put together a graphical comparison of the original BioShock against the new release. DISCLAIMER: This review is based on the PC version of BioShock: The Collection. 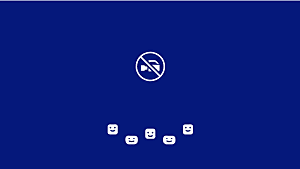 While most points discussed can be applied the same tot he console versions, there are some issues present in the PC version that are not necessarily reflected on consoles. How about those graphics then? Initially the graphical improvements in BioShock Remastered didn't really impress me. For the first ten minutes or so, everything just seemed a touch shinier, with most textures improved or up-scaled, which while a marked improvement, isn't anything too mind-blowing by remaster standards. This all changed as soon as I encountered the first splicer. The room in which he is fought is the first room where the player encounters a Gatherer's Garden Machine -- and as a seasoned veteran to the first BioShock, it is very familiar to me. But even I was noticing new details in the room that I had never noticed before The lighting in many areas, while still dark and beneficial to the game's intended atmosphere, has been improved, allowing the game better visibility overall. Backed up additionally by new HD images for all items, weapons, and Plasmids in the various GUI's, the remaster has an overall more polished look than the original. BioShock Remastered may not be gorgeous, but it does look rather nice, and I can tell because looking back at the original game's graphics feels strange to me now. 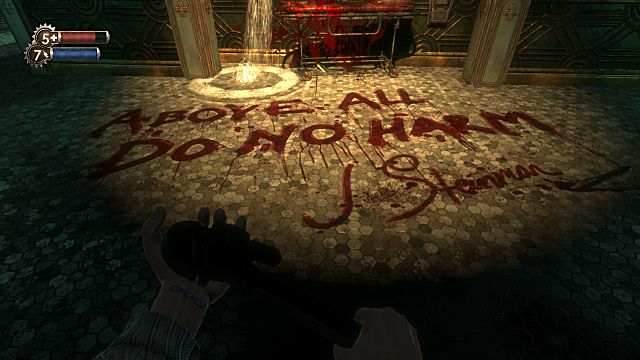 Original BioShock's depiction of the line "ABOVE ALL DO NO HARM". BioShock Remastered's presentation of the same quote. The blood dripping from the letters is more visible here. 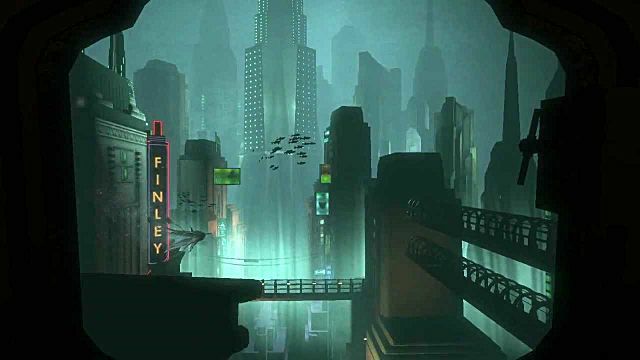 The initial reveal of Rapture in the original BioShock. The reveal of Rapture in BioShock Remastered. Some new minor details have been added, such as coral and seaweed on the sides of buildings. Unfortunately, despite the positive points present in the game's graphical updates, it's actual performance is another story. You might have already heard it by now, but just in case you haven't, the PC launch version of BioShock Remastered on Steam has been decisively rocky, and the user reviews reflect that. The game has been criticized by numerous outlets and customers for its minimal graphical settings, frequent crashes, and failure to address issues present in the original PC version of BioShock, such as poor and inconsistent mouse sensitivity. 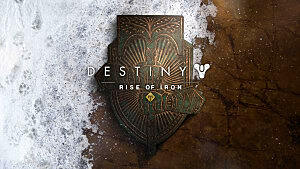 The frame rate is also inconsistent, at times looking very smooth at 60 FPS, but usually running around 30 or lower. But on the bright side, 2K has recently made it clear on Steam that they have heard the fan feedback and outcry alike loud and clear, and are working now to patch the PC version in order to address the crashing issue, as well as new and improved graphical settings. So if you aren't satisfied with the PC version right now, give it some time and hopefully it will match up to the console standard soon -- or possibly even exceed it. What other reasons are there to buy BioShock Remastered? 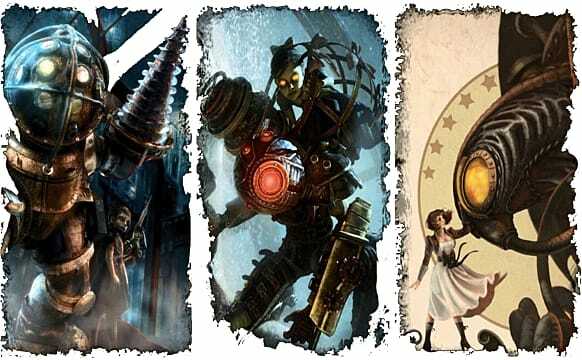 All versions of BioShock the Collection, as well as the individual games within it, come with additional content that was not included in the originals. All of the single-player DLC for all three of the games in the series has been included at no extra cost, which gives the player access to some excellent plot-driven DLC such as BioShock 2's "Minerva's Den" and BioShock Infinite's "Burial At Sea". 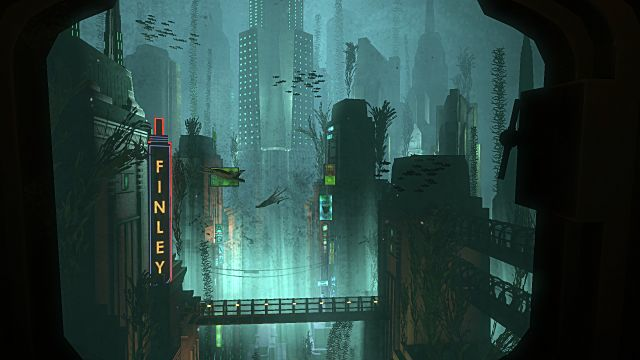 The first BioShock in particular got a lot of extra attention in terms of content. 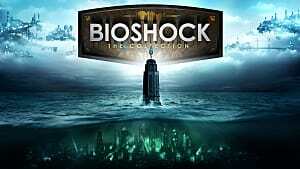 If the player manages to find the hidden golden film reel hidden in each level, they are given access to an episode of the director's commentary miniseries "Imagining BioShock", which goes into detail about the game's development and history. There is also the interactive "Museum of Orphaned Concepts", which is a playable museum where you can view loads of concept art and models that were cut from the original game, in addition to some information on their history and relevance to the game's development. So if you're interested in the inspirations and ambitions behind BioShock, then both this and the director's commentary should be right up your alley. 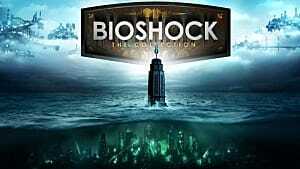 In the end, are BioShock Remastered and BioShock: The Collection worh buying for the graphical updates and added content? I would say they are, yes. 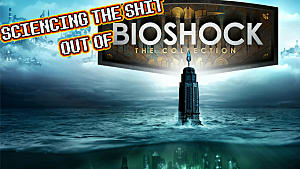 If 2K fulfills their promises of fixing all of the issues with the PC launch version, then it could become the definitive way to play BioShock -- which would definitely be a great gift to those who already bought the original.